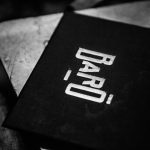 On this week’s episode of Baro in the City, Niall Harrington shows you the recipe & techniques to make the perfect Margarita at home. This is the same recipe that we use at Baro for our Margarita. 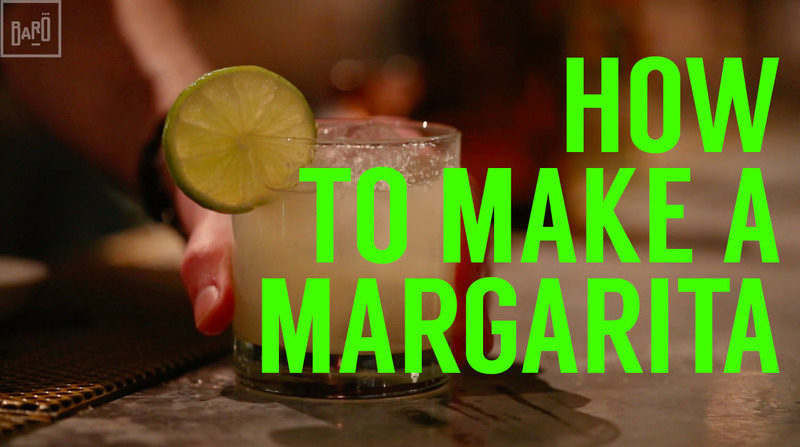 Watch the full video below; make sure to visit the video on our YouTube channel and leave a comment letting us know what you would add to make this margarita your own (Jalapenos…Watermelon?). If you enjoyed this video, make sure to subscribe to our channel by clicking here. We’ll be releasing new videos every single Wednesday showing you how to cook, eat healthy and make great tasting cocktails.